Jazz, swing, blues, funk, rock, pop etc. etc. 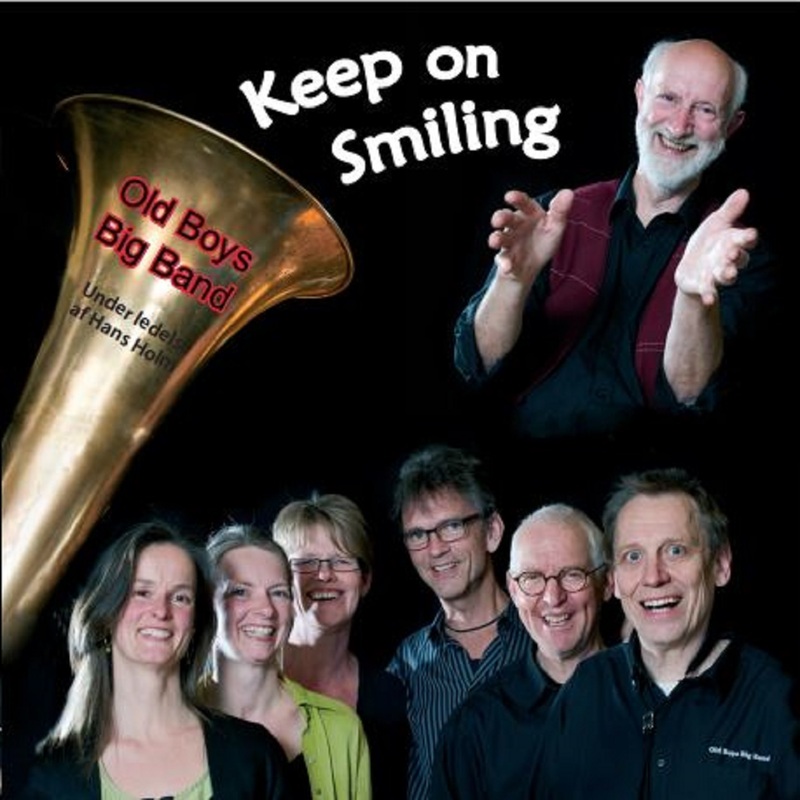 Old Boys Big Band is in for anything as long as it swings that way - you know!